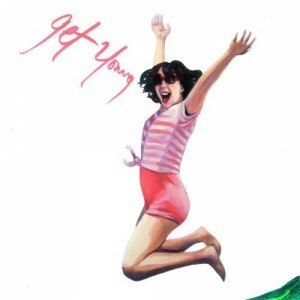 Sometimes a picture sums everything up, which is precisely what the cover art for Pretty & Nice‘s new album, Get Young, does. The girl frivolously jumping in the air seems to have been listening to this album for quite sometime, as this is exactly what the band prescribes to listeners with their most recent effort. 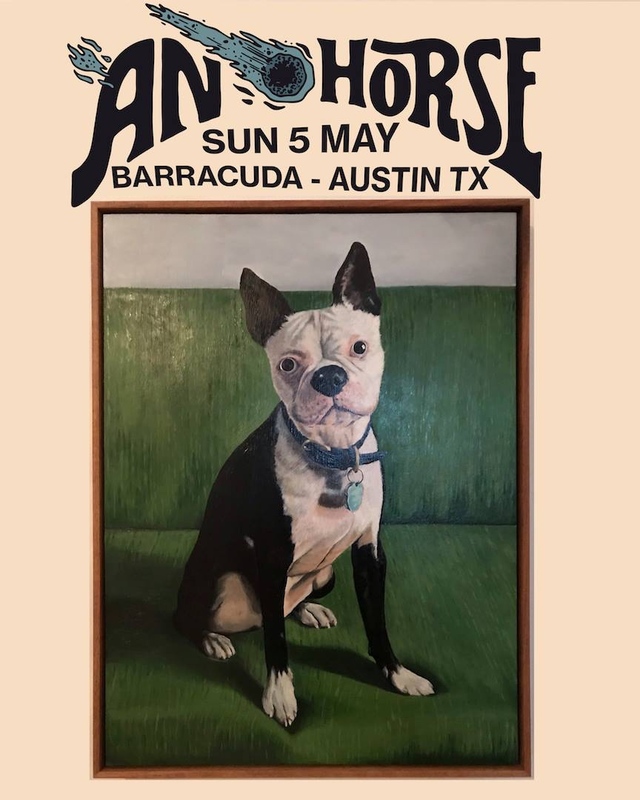 Influences are abundant, and a trip to the band’s Myspace page yields one key influence that seems to dominate the band’s sound, albeit in an entirely different light; that is the listing of Q and Not U. Several of the more straightforward tracks definitely dwell in that post-punk aggression made famous by the Washington D. C. scene. But, influences don’t always give you a starting point for a conversation. A band not listed, but definitely in the same vein, is Of Montreal. A few listens to the album and you will find that the vocal inflection of Kevin Barnes is definitely a shared characteristic with Pretty & Nice. It’s not just the vocals that emulate the allusion, but the mixing of electronics inside a rock-fueled song structure. This tactic is used to extremes in the latter half of the album. Oddly, that contrasts with the hard-hitting punch of the first few tracks, which makes the listening experience unfortunately imbalanced. The opening power definitely draws your attention to the speedy guitar licks and hard-hitting drum sound. It’s this fury and vigor that immediately warrants a positive attitude in regards to the Get Young. But, the strength of the first five songs wanes as the band begins to sink into a bit of repetition. Each song seemingly blends into the other as the album draws to a close. It’s this element that leaves a question mark on this release. As the band carries you towards the end, it’s almost as if they wore you out too quickly, leaving you with less passion in the end than they offered at the beginning. Sure, they’re still going strong, but it just becomes a bit redundant. Brash and courageous, Pretty & Nice come out of the gates swinging for the fence, but you can only jump around for so long before your legs go weary, along with your ears. Too good too quick, and then its done all over again, much to the possible demise of this album.